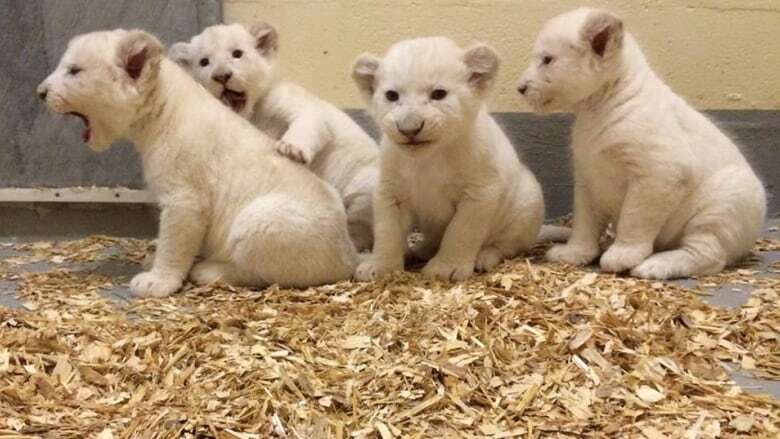 Not to be outdone by their panda cub counterparts, the Toronto Zoo's white lion cubs strutted their playfulness to the delight of the cat-obsessed internet. 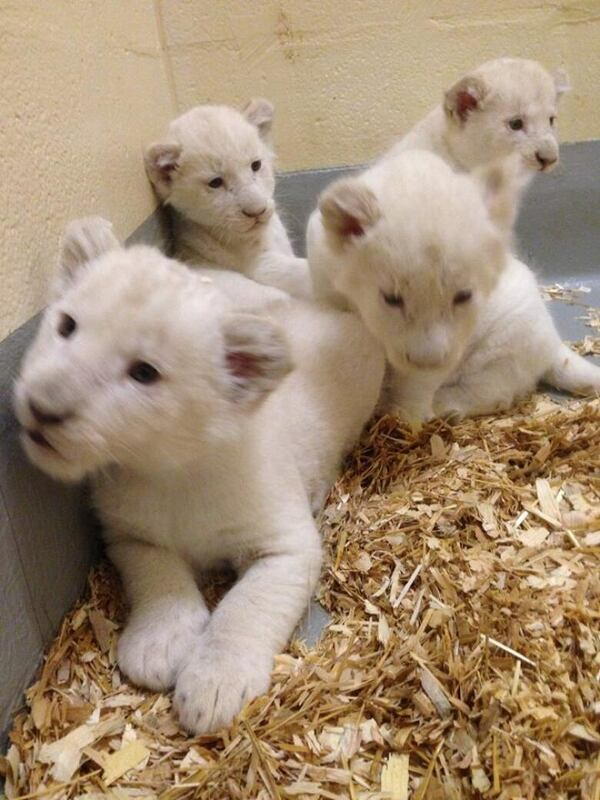 The four white lion cubs, were born to mother Makali and father Fintan, on Sept. 26 at the Toronto Zoo. 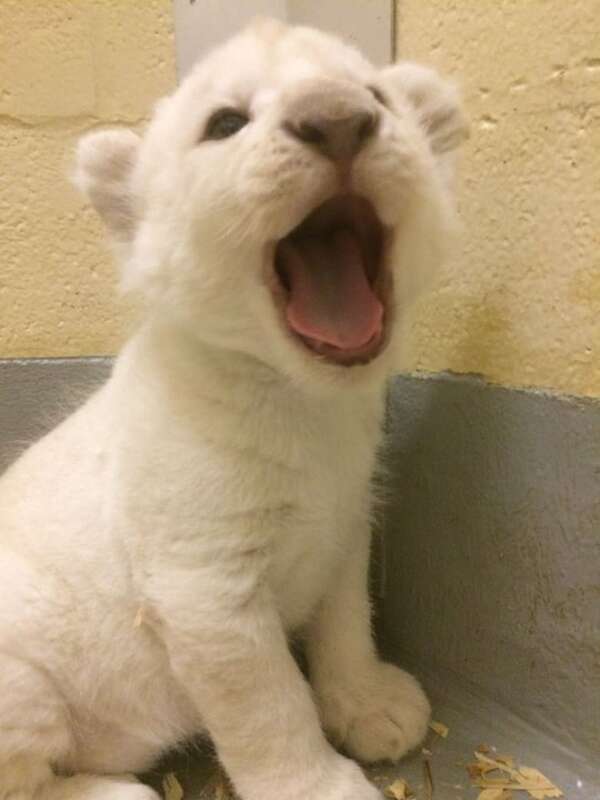 The zoo says the cubs are just over six-weeks-old and weigh between 13 and 14 pounds. Here they are discovering an "enrichment ball" for the first time. "They have become quite fuzzy and increasingly more active," the zoo said in a news release. Unfortunately, the zoo's photos will be the only way you can see the cubs for now. 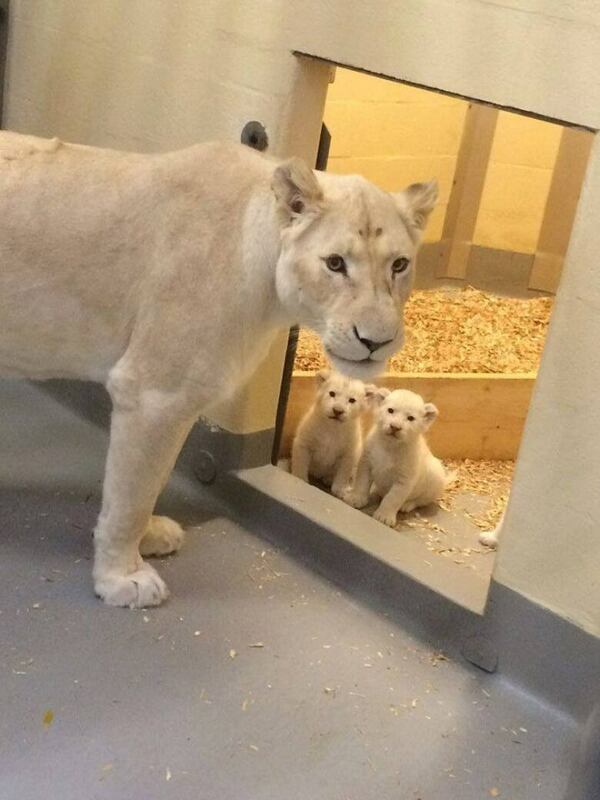 They're in the maternity den with mama and that's not for public view, the zoo said. In the meantime, here's a peek at the really big kittens.